Are you a newly engaged bride? If so, congrats and we are so excited for you! We know this time can feel stressful and there is so much to think about. From finding a venue, to securing all of your favorite vendors, finding a great dress, and more, we know that planning can often times be overwhelming for you and your fiancé! We have come up with a wonderful idea to help you get a handle on wedding planning and to show that planning your big day can be fun and stress free! Last year we were blessed to be a part of over 400 weddings and have learned SO much from being in wedding industry. Therefore, we have decided to host an amazing event for newly engaged brides to share everything we know. On this night you will meet a variety of professionals and experts in the industry to learn about the wedding planning process and what marriage will look like after your big day. There will be interactive sessions where you can ask professionals specific questions about anything wedding related. 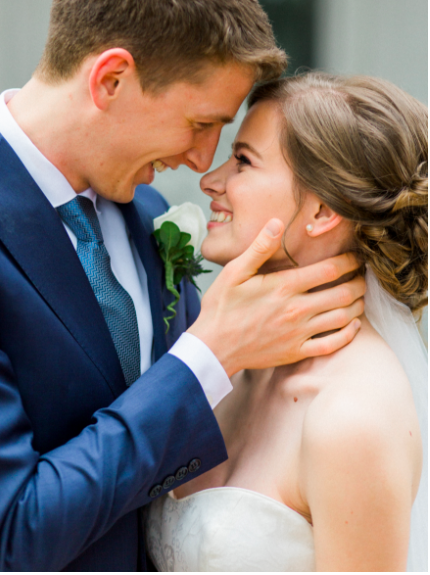 You'll get all the info you need to plan your big day and to focus on what's really important- your marriage! The Greenhouse Picker Sisters Marketplace! Who All will be Involved? Meet Lynn and Jessica! They are a mother & daughter planning team here in Raleigh! They are intentional and authentic in their relationships, faith driven, passionate about their couples love story, they are smitten with the details and they are encouragers of marriage. 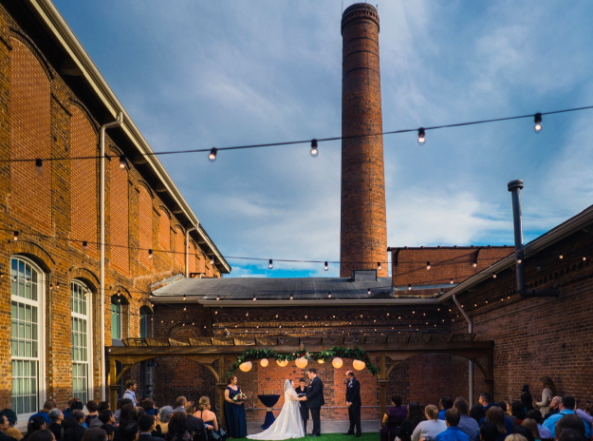 The Cloth Mill is an unique, industrial chic wedding and event venue located in the heart of historic Hillsborough, NC. Exposed brick, cathedral windows, original wood beams, and lots of character makes it the perfect place for your wedding or special event. We know that every love story is different - and so are we. The Cloth Mill provides a guided planning experience that allows you to focus on who you love, what you love, and sharing your love with your closest friends and family on your wedding day. Specialties Florals and Events is a unique floral and design studio, located in Wake County North Carolina, which brings ingenuity and timeless elegance to all special events. Specialties Florals consistently strive to push the limits to bring our clients cutting edge, lavish designs with an acute sense of timeless elegance and contemporary beauty. 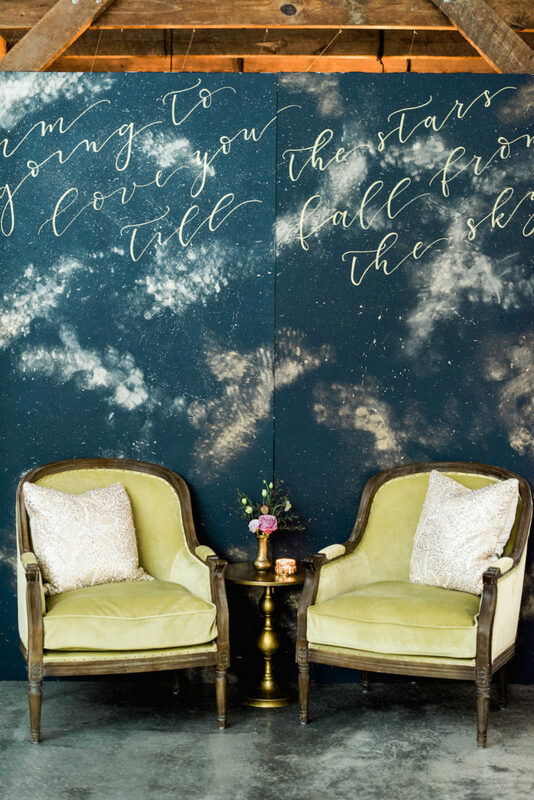 Whether your style is decidedly vintage; modern, classic, sustainable, or one-of-a-kind creative, Susan and her talented team will provide all the experience and artistry necessary to wow your guests and exceed your expectations. Mason Dixon is a design studio producing unique calligraphy, by-hand and graphic design projects. 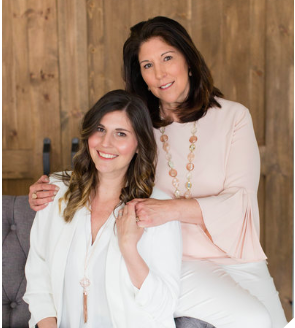 At Mason Dixon, she strives to create products and provide services that are a balance between addressing each of our client's individual needs, while incorporating a little piece of herself. Danielle offers a multitude of services - from pointed pen calligraphy to mirror calligraphy, from graphic design to event design. This is to ensure that she can assist you through every step of your event, from save-the-dates through thank-you notes, and everything in between. 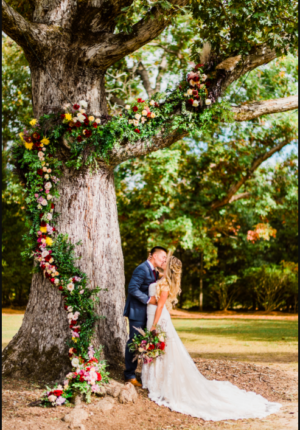 Live View Studios is a fine art wedding photography and filmmaking studio based in the Raleigh, North Carolina area, specializing in refined, romantic weddings for people exquisitely in love, and joyful photography for families. They travel throughout the United States and beyond for destination weddings, and believe in creating honest and timeless images that have heirloom value and showcase relationships filled with love. 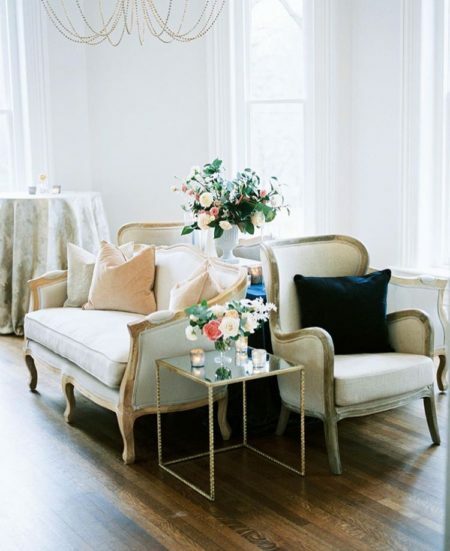 Megan is the owner and lead planner for A Southern Soiree. She also does wedding and hospitality business consulting. 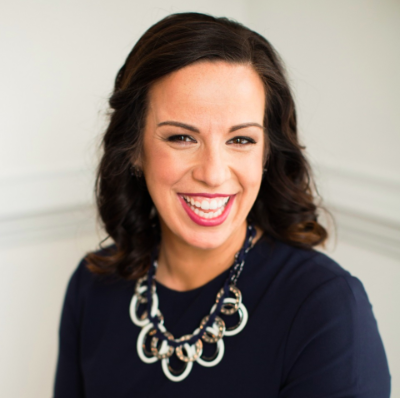 This podcast is where she gets to talk to other wedding vendors about their stories in the wedding industry. 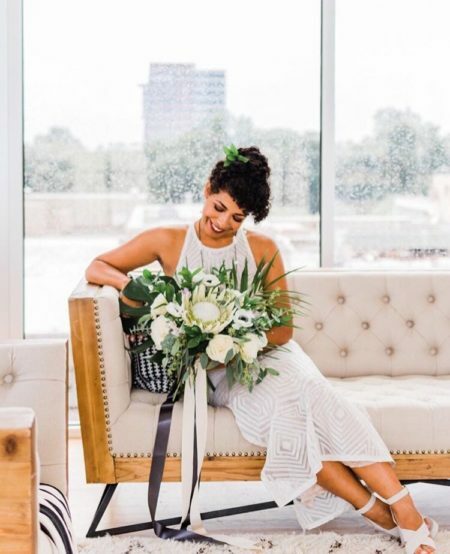 She sits down with other planners, florists, DJs, band members, photographers, videographers, and anyone else in the wedding industry. 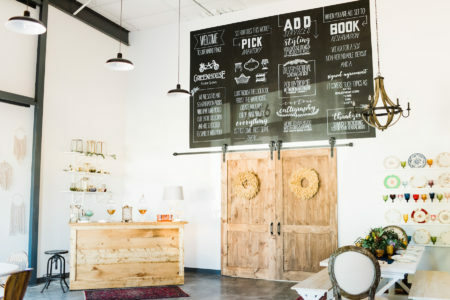 They talk about trends in the wedding industry, social media, advice that these other vendors have for people trying to get into the wedding space, what’s changed over the years when it comes to weddings, and how they built their businesses. We will also be featuring a mother/daughter team who recently went through the wedding planning process themselves! So stay tuned for more details! We would love for you to join us, so go check out the link to purchase your tickets! !